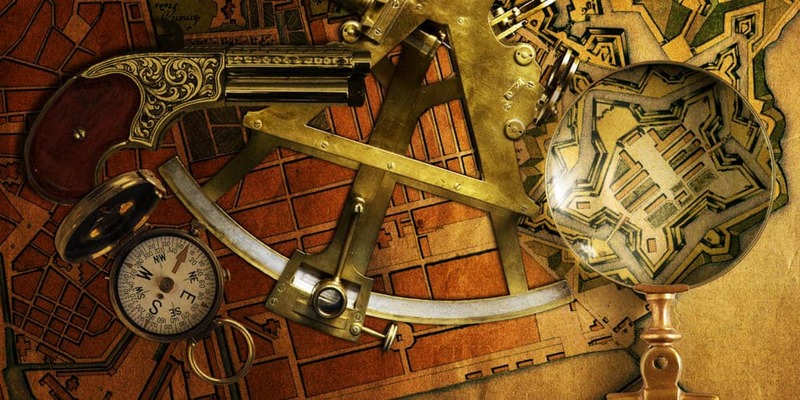 Have you dreamed about becoming the protagonist in The Da Vinci Code? Our award-winning Mystery Hunt games are intelligent and challenging treasure hunts at unique historical sites. The treasure hunts are packed in beautiful envelopes containing clues that will guide you through the mystery. The only thing you need to do is to open your eyes and let signs and symbols transform your normal day into a mystery. 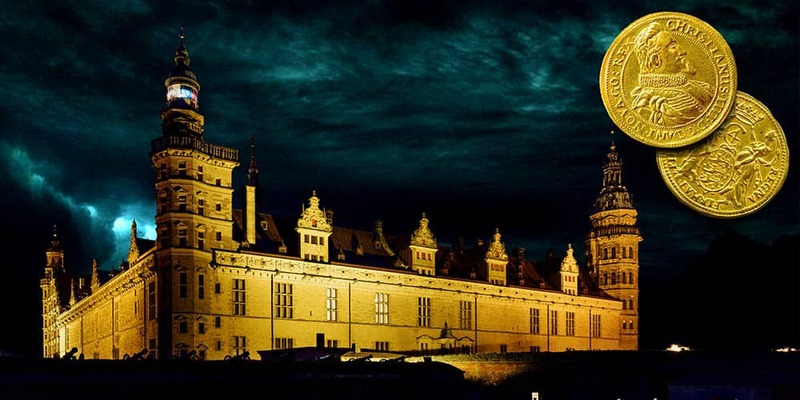 Embark on an entertaining and challenging scavenger hunt in the world famous Kronborg Castle, and experience the castle as you never have before. 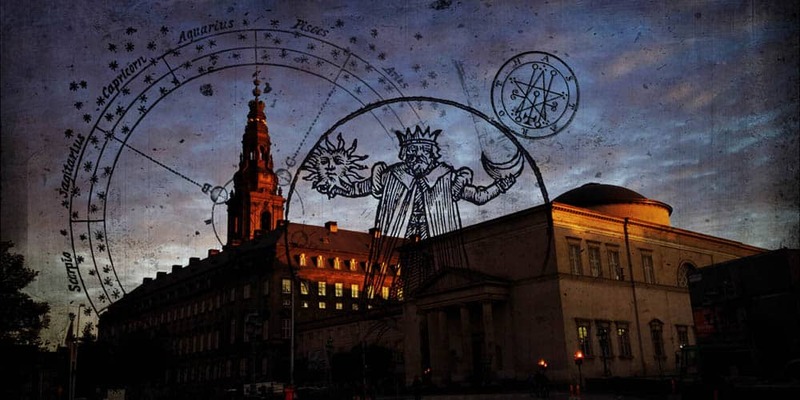 Enter through the gates of Copenhagen’s old citadel and learn about the secret of war. Together with your team, you are on a challenging mission to hunt information and intelligence. Your ability to analyse, observe, cooperate and make tough decisions will be put to the test. Learn the game of power in the royal dining rooms of Christiansborg Castle. By following hidden leads throughout the castle’s halls, breaking codes and challenging each other in the game of power, you and your team will get very close to the power struggle in the kingdom of Denmark. Hunt for the royalty’s secrets in The King’s Garden. 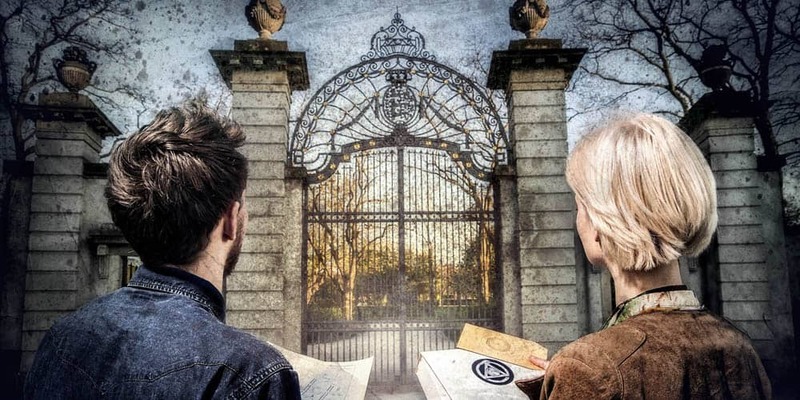 By following hidden leads, breaking codes and solving social puzzles, you and your team will discover the most fantastic tales from the garden’s history.